Photograph of Sam Mun Tsai added. 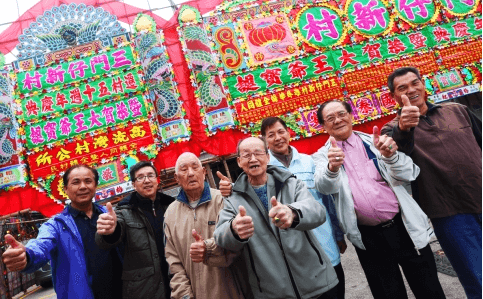 HF: On 2nd March 2015 the SCMP published an article, Hong Kong villagers keep memories of home lost to reservoir afloat. 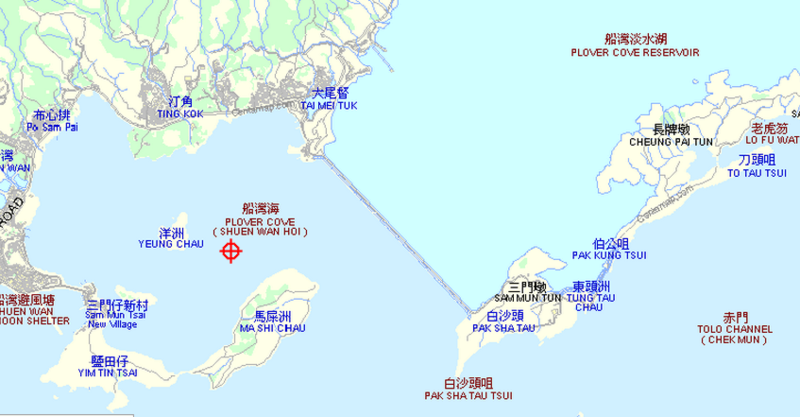 In July 1965 the 400 residents of Sam Mun Tsai were relocated, (the article uses the term ‘evicted’), from their fishing village during the construction of Plover Cove Reservoir which was carried out from 1960 to 1968. 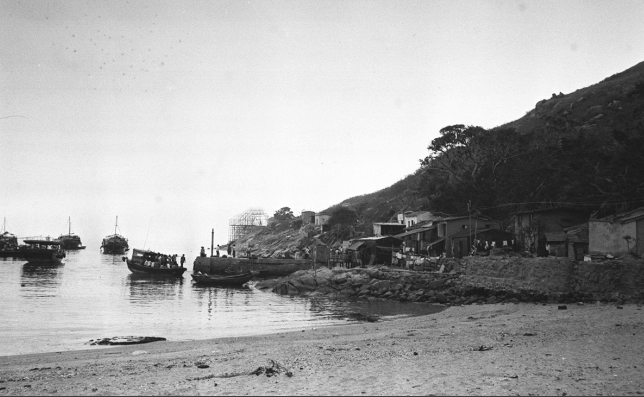 They were relocated to Yim Tin Tsai island in Sam Mun Tsai New Village about 3 kms south west of the Main Dam. It is therefore nearly the 50th anniversary of this event. The article contains interviews with several of the residents, the oldest being 93 year old Cheung Leung-chun.